So the thing that caught my attention was that Chaibubble serve bubble tea and I have been wanting to try it for a long time now. 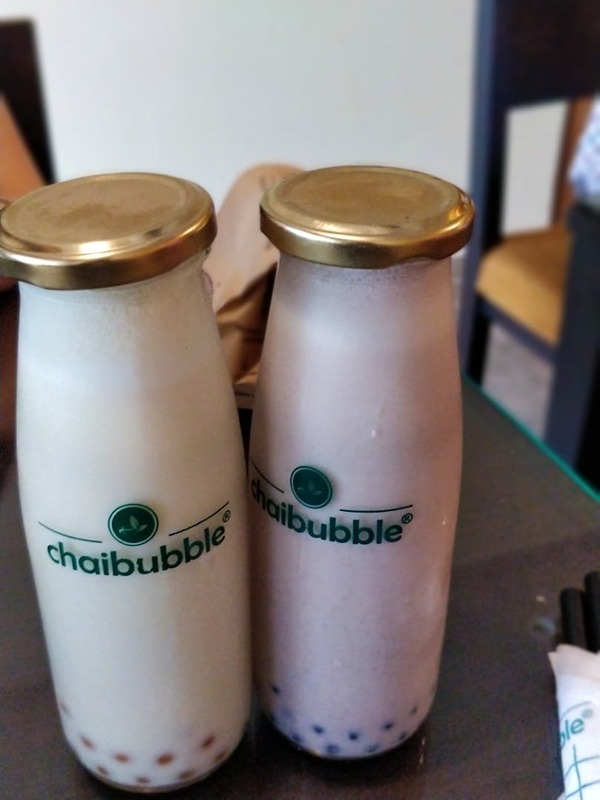 At this quaint little cafe apart from the regular tea options, you'll find some interesting bubble tea flavours on the menu. I ordered passion fruit and blueberry bubble tea and both of them tasted good. Their Poha is one of the hot selling items so try that too.